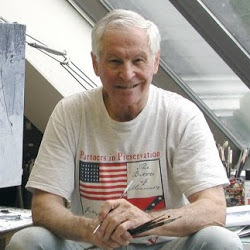 Three distinguished paintings from Mort’s private collection are going up for auction at Heritage Auctions on May 2. 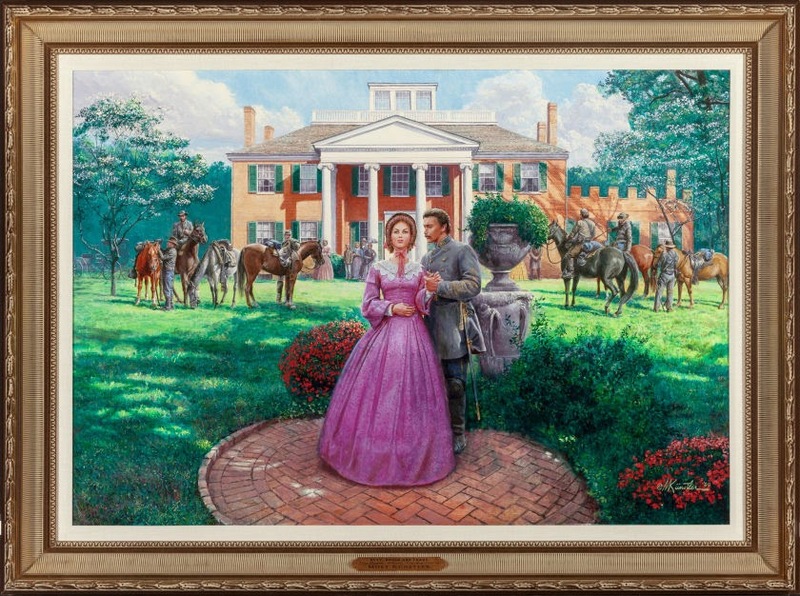 One of Mort’s original masterworks, Duty, Honor and Tears, has been prominently displayed in the Künstler home since it was painted in 2009. It will be available to the public for the very first time. Beyond his own body of work, Mort has amassed one of the greatest collections of Golden-Age illustration in private hands. 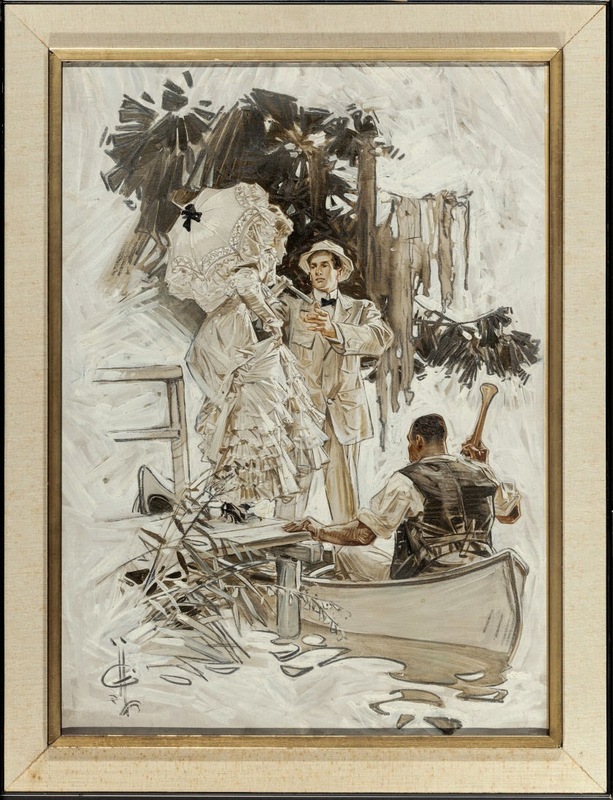 He has decided to offer to Heritage pieces by Dean Cornwell, dubbed the “Dean of American Illustrators” by Norman Rockwell, and Joseph Christian Leyendecker who played an extremely influential role in the careers of both Norman Rockwell and Mort Künstler. Heritage’s American Art Signature Auction will take place in Dallas on May 2 at 2pm CT.
Click here for more information or to place an online bid.